One of ILRC’s most important services is our Information and Referral program. Our staff uses I&R as the gateway to providing information, knowledge, and resources in an efficient manner to individuals with disabilities. The ILRC staff members are knowledgeable about the kinds of barriers people with disabilities face and listen to those in need. We can assist, locate and recommend resources or services as well as develop tactics for individuals to resolve these barriers to access in their communities. 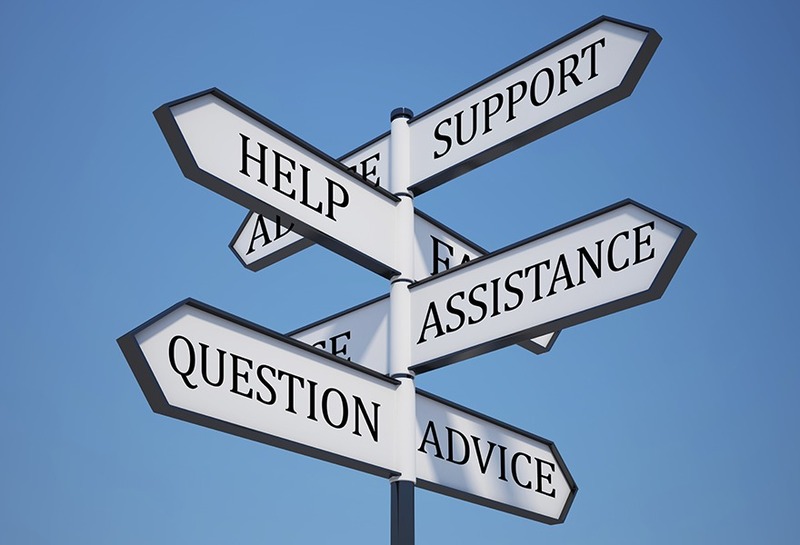 We’ll work to connect you with the resources you’re looking for and offer as many options as possible to provide information about disability issues, assistance in connecting with programs, and recommend services that can make life better. Anyone may use our Information and Assistance program, including callers from outside the state of Kansas. There is no cost to use this service.